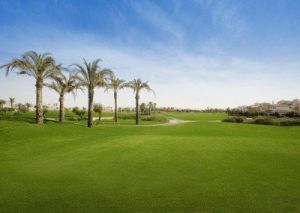 Set amid serene pine woodlands, the West Course’s design closely follows the natural contours of the undulating land. 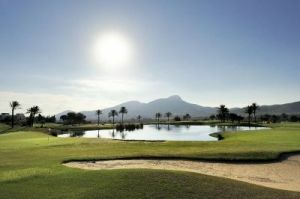 Its distinct character makes it a good alternative to the other, more classical championship courses. 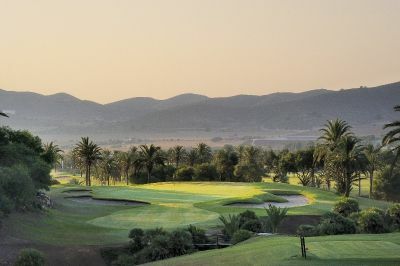 The West is many golfers’ favourite, both because of its unique setting and outstanding views and because of the challenge offered by its narrow fairways, frequent blind shots and the gullies which snake through the course. 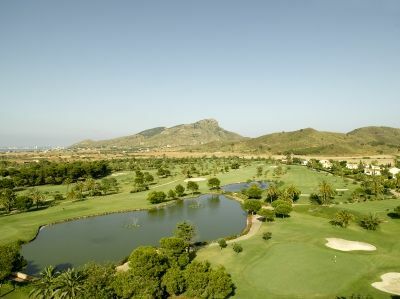 The breathtaking views, undulating fairways and fast greens make this course particularly exciting to play. 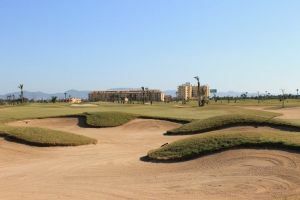 Unlike a lot of courses, having played here, golfers feel that every facet of their game has been tested to the full. 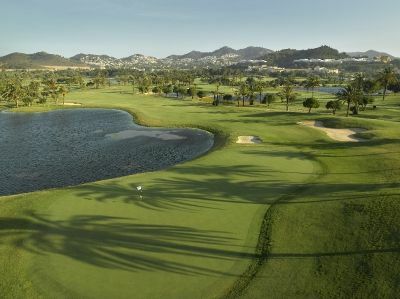 Especially the Par 3 holes, which are a collection of probably the best short holes to be found anywhere on one golf course. 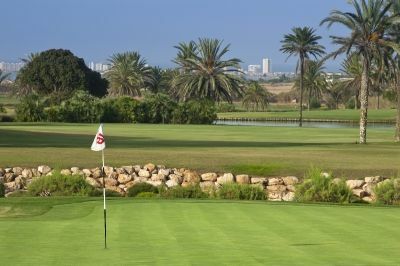 Accuracy and good golf course management as opposed to length are very much a premium. 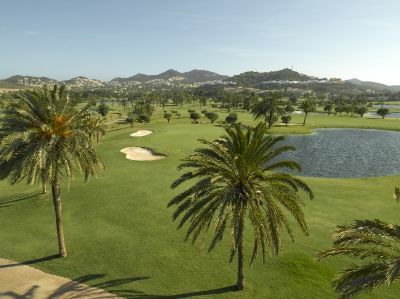 La Manga (West) is not yet in our pool of Golf Courses for orders.